If you liked this show, you should follow RHAPups Survivor Podcasts. This week, David Bloomberg & Jessica Lewis talk about the reasons why Bi Nguyen & Natalia Azoqa lost Survivor David vs Goliath. Natalia knew going into Survivor that she could be bossy and annoying. And she was. Was that the only reason she was voted out, or was there more involved in the end of her story? Bi quit due to her injury, but what can we learn about how she played from what we saw? 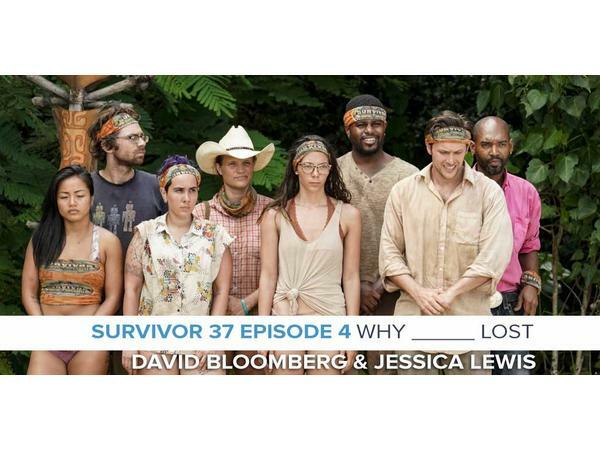 David and Jessica dig in to all the details as they figure out Why Natalia and Bi Lost. "To save $20 on your lenses, just go to simplecontacts.com/survivor20 or enter the code survivor20 at checkout."